Muscular chest pain can occur because of an injury, spasm, or strain. Are you experiencing extreme pain in your arm, the center of your chest, back or neck? Does the pain stay for a longer duration or disappear in 5-10 minutes? 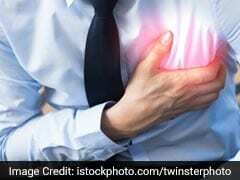 Pain for a longer duration may hint towards a heart attack but fleeting pain in the chest may hint towards different things. In a report, Dr. Rimmerman emphasizes that the symptoms of heart attack can vary greatly from person to person. According to a WebMD report, apart from heart, chest pain can originate in the "lungs, esophagus, muscles, ribs, or nerves" and can be felt anywhere between "the neck and the upper abdomen." 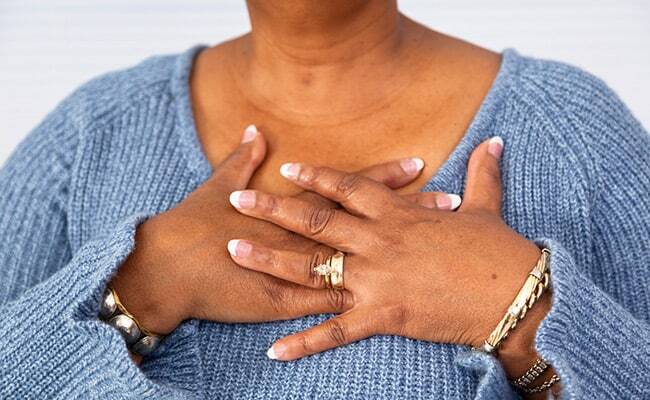 Chest pain can be cardiac, respiratory, musculoskeletal, gastrointestinal and psychological. 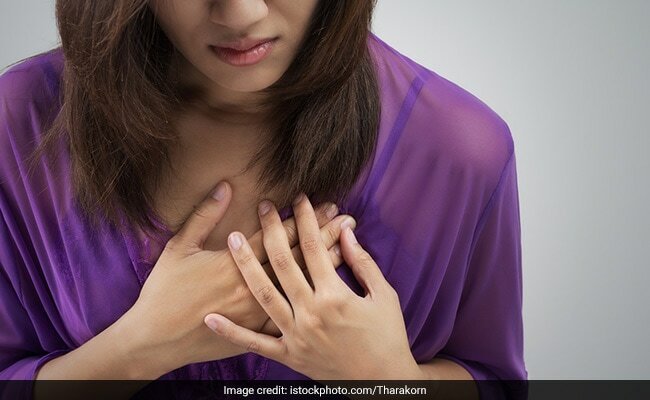 Here are a few types of chest pain you need to be wary of. Muscular chest pain can occur because of an injury, spasm, or strain. Medical reports state that inflammation in the muscle tendons between the ribs can cause chest pain. 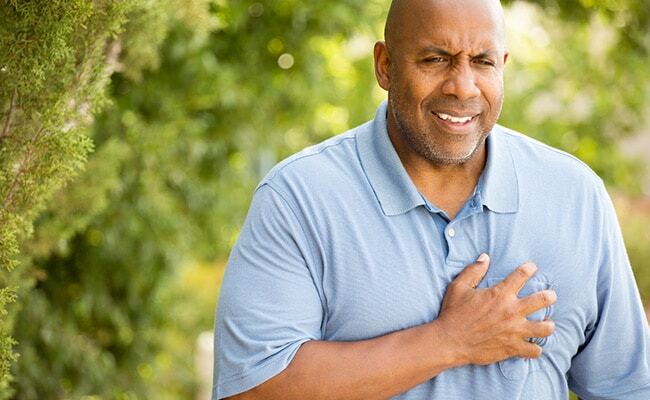 According to the National Institute of Health, a common source of chest pain in the ribs is called costochondritis, a condition in which the cartilage between the ribs and the breastbone becomes inflamed. According to Austin pain associates, nerve pain in the chest most often occurs when the nerves get pinched or irritated. Sharp chest pain that improves with movement is more likely to have other causes like acid reflux. The Merck Manual, a medical reference for physicians and consumers, says, "Chest pain that lasts for seconds (less than 30 seconds) is rarely caused by a heart disorder." This type of chest pain is caused by inadequate blood supply to the heart, thus depriving it of oxygen. A cardiac chest pain needs proper treatment and is a case of medical emergency. Heart attack pain is intense and happens in the center of the chest. The patient might feel cold and sweaty and breathless and should take urgent medical help. Youngest heart attack survivors have the same likelihood of dying from another heart attack or stroke as survivors over 10 years older, the study found. The findings showed that the risk of having a heart attack and stroke jumped by 70 per cent in the year before cancer diagnosis. 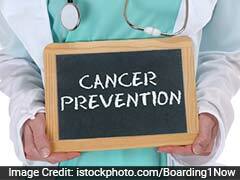 The risk was most acute in the month immediately before cancer diagnosis. This pain is common and bought by food and drinks which cause acid reflux. 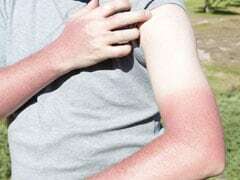 It causes a burning or tightening sensation which is made worse if you don't find a solution to it. Apple vinegar and Ginger might help you get rid of the same. This pain erupts from the lungs rather than the heart and typically occurs where there has been an infection or following a rib fracture or other injury. The most common cause of this infection is viral fever and deep breathing and coughing can worsen the pain.